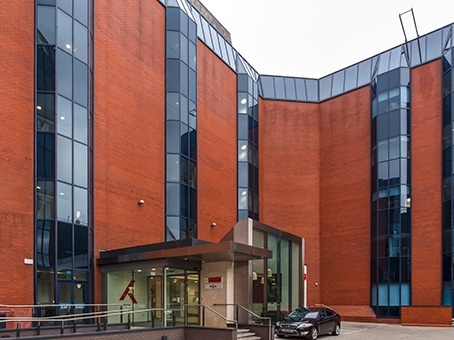 Central Birmingham – 20 minutes’ walk, seven minutes by train from Five Ways Train Station or 10 minutes on a bus – this property is an ideal commercial space for a broad range of businesses. 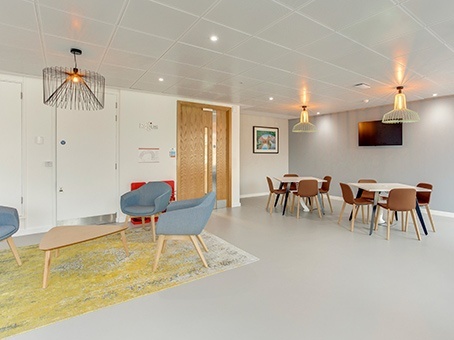 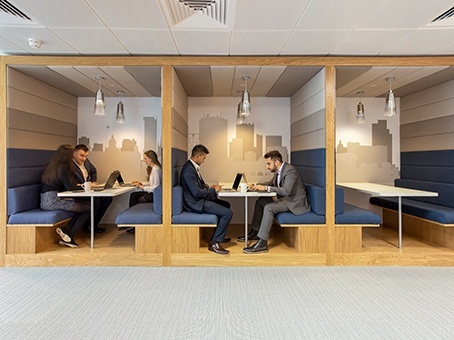 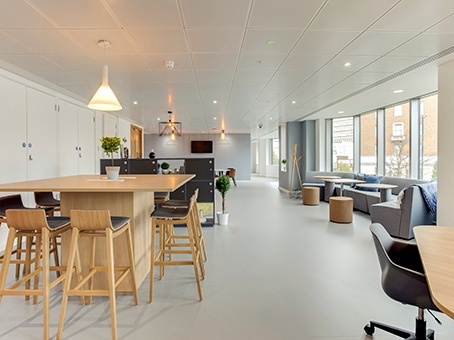 Based in affluent Edgbaston, Apex House provides modern office and co-working space with an array of enticing facilities and a spacious, spotless lobby complete with helpful reception team. 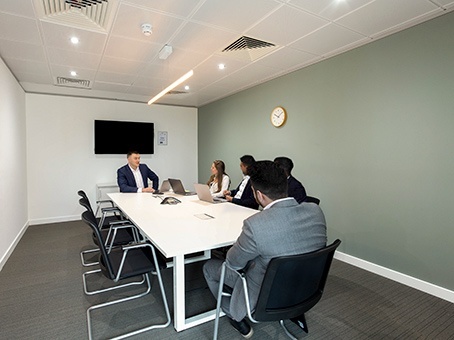 With superb transport links into central Birmingham – 20 minutes’ walk, seven minutes by train from Five Ways Train Station or 10 minutes on a bus – this property is an ideal commercial space for a broad range of businesses.